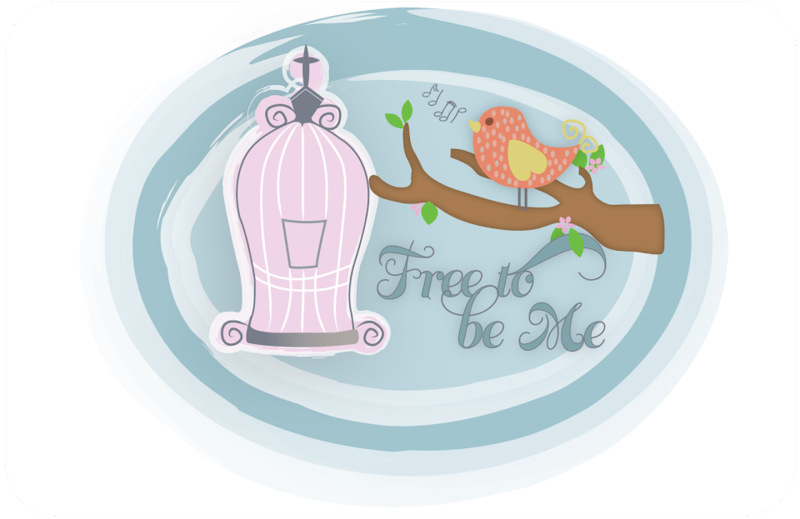 Free to Be Me: Whew! I just spent over an hour searching for a background I could live with for the next month and finally found what I was looking for. I had found one I really liked that had stockings at the top, but it only had 3 stockings and I wondered which 2 children were unintentionally being left out. This one I found is the colours and mood I wanted to reflect and I can now enjoy the Christmas season in peace knowing my blog looks as I'd like it to look! Now, may the Christmas festivities begin! !